6. As a result of the evidence before me, including the concerns of Alderton Parish Council and local residents, I consider that the main issues of the appeal are whether the proposal would cause harm to the well-being and community cohesion of Alderton and the effect of the proposal on the character and appearance of the area. 13. 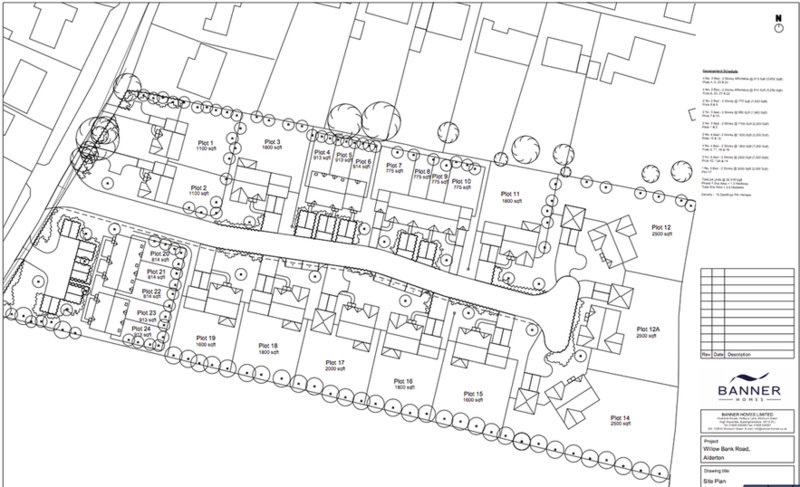 The Council maintain that the proposal when considered cumulatively with the Beckford Road scheme would be of a scale disproportionate to the existing settlement. This is based on the view that the proposal would not beproportional to the role of Alderton as a service village in the emergingGloucestershire City, Cheltenham Borough and Tewkesbury Borough Joint CoreStrategy (the eJCS). Further, the Council has set out that the scheme would fail to maintain or enhance the vitality of Alderton and would harm the social well-being of the community, risking its cohesion.